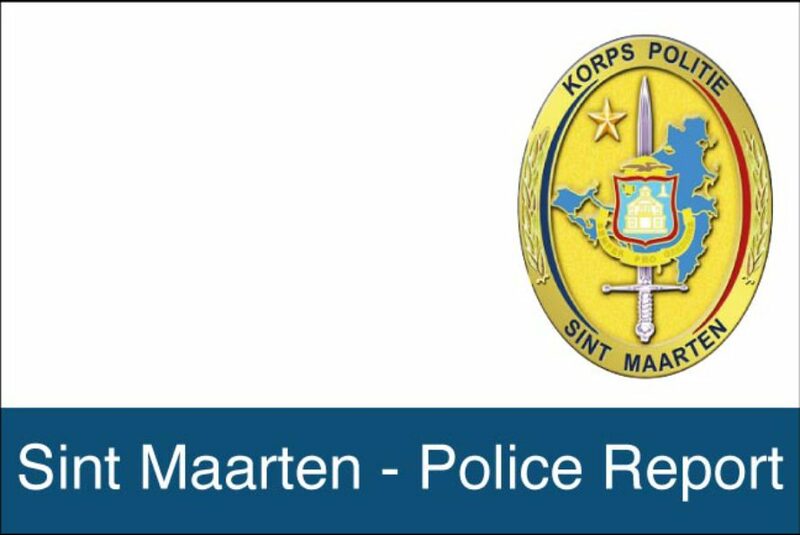 PHILIPSBURG: In reference to the announcement on November 21 2016, in the Today Paper on page six (06) in which the owners of the vehicles were asked to make contact with the Police Department. No communication has been received from the owners and as such the vehicles are scheduled by December 22 2016, to be destroyed. Should anyone recognize the vehicles as their own before said date, they should contact Miss Jessica Christina at the Philipsburg Police station by calling 542-2222 ext 221 in order to claim their property. Please have the necessary documentation for the vehicle on hand as well.